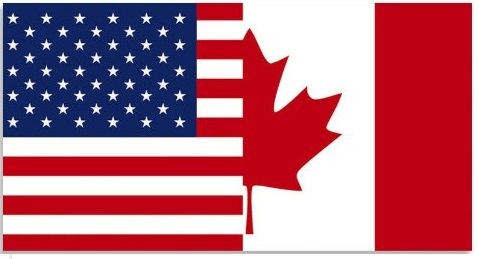 Every traveler who often goes to the U.S. from Canada or to Canada from the U.S. probably knows about the great advantage of getting a NEXUS card! 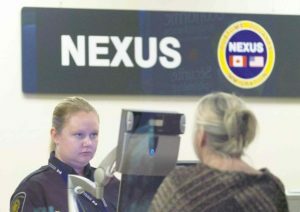 If you are one of the members of the NEXUS program or attend to be, have to know what the procedure for a renewal of your card is… And although every NEXUS card has long duration (5 years), some day your card will expire and you have to know what to do and which are the steps when this happens! First of all, we would like to say that every NEXUS card can be renewed, as the procedure is almost the same like when you become a NEXUS member for the first time. If you have noticed that the time when your card will expire is coming, keep in mind that you have 180 days available to apply for receiving an approval for NEXUS card (see more about NEXUS renewal). It is very important for you to know that the process of renewing your card (in case you are already member of NEXUS) is much faster if your personal data is the same in comparison to the initial information you have gave when applying for NEXUS card for the first time. That includes your driver license, your address and the data from your passport. And if there is no change in the documents required, you will also be able to apply for your new NEXUS card without attending an interview (a procedure when getting a card for the first time). There are several steps that you must take when applying for NEXUS card (i.e. when you want to renew it). They are very easy for performing and you will see that there is nothing complicated that to make things difficult for you! The first thing you should do when applying for NEXUS is to fill-in the application form with your personal data. When you are ready with the first step, have to send your application form to the specified e-mail address, as together with that to transfer the sum about the service fee. After receiving your application form and confirmation for the amount paid, the agents will check your personal information (if it is correct and if something is missing) and in case of everything is okay, your NEXUS profile will be updated. In addition to this, note that you have to receive a confirmation within 24 hours.